October was all about spooks & scares and gearing up for the holidays! 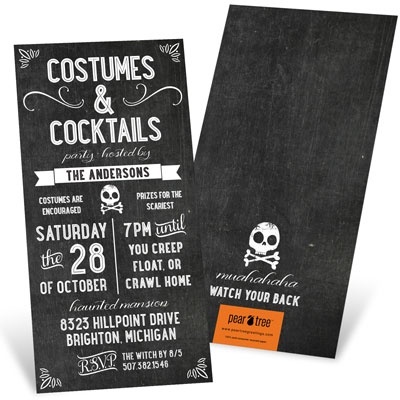 For the second month in a row, our Chalk Art Halloween Invitations made our top spot! 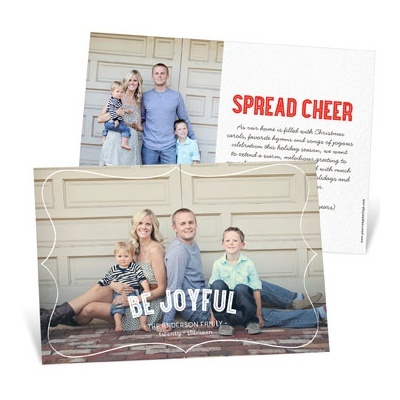 Followed by two Christmas cards. 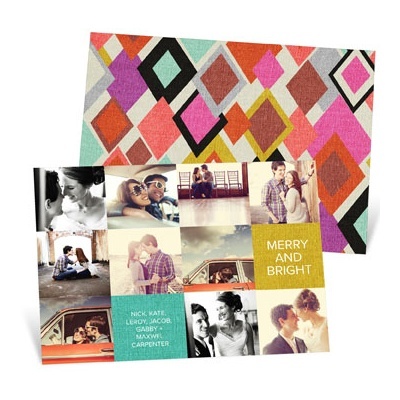 In our fourth spot is our Christmas Card Sample Pack that customers can buy to get a feel of our products. 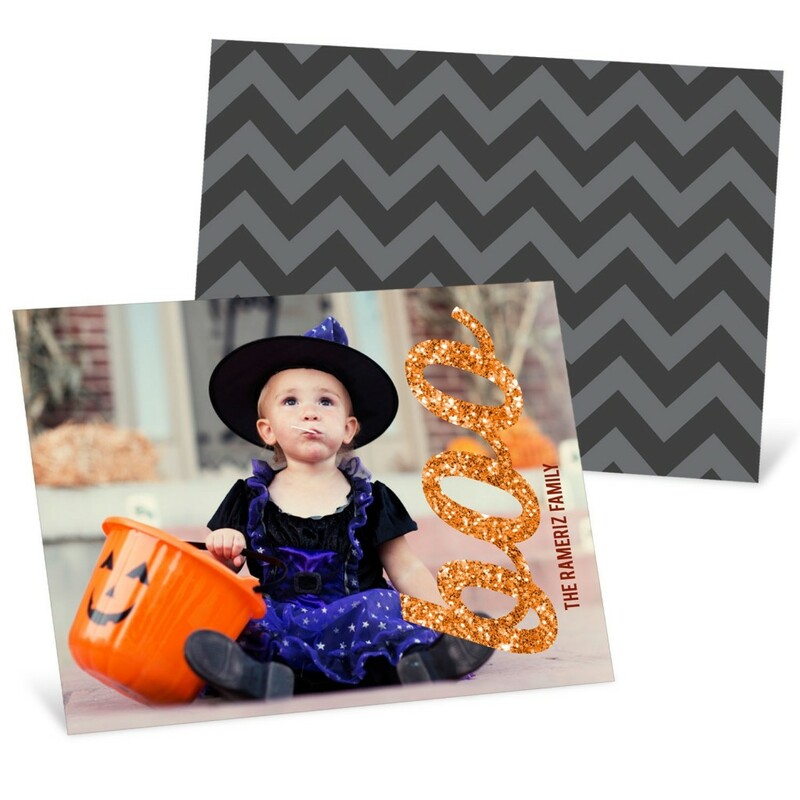 Rounding out our top 5 is our Glittery Boo Horizontal Halloween Photo Cards, which was also three of our Featured Favorites from this month! 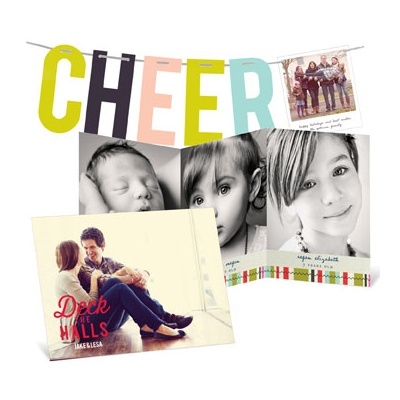 It is such a fun card to personalize and for family and friends to receive. Hope everyone has a spook-tacular Halloween, and that you are excited for November and all the family fun that comes along with it. Cheers!